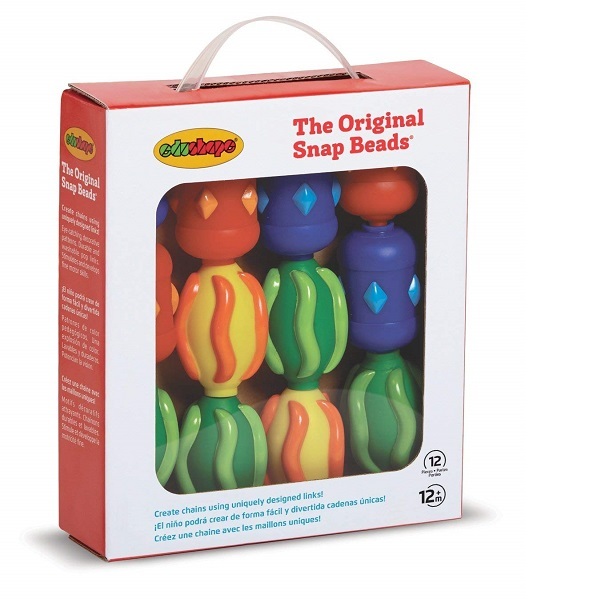 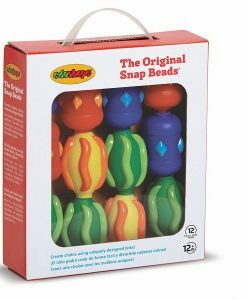 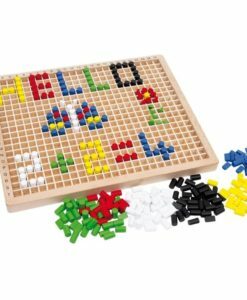 Children will have fun learning with Children’s Original Snap Beads. 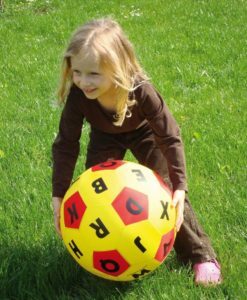 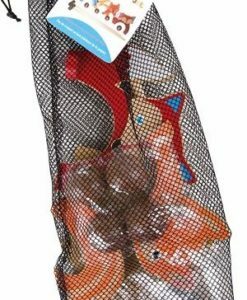 They are great for supporting physical development. 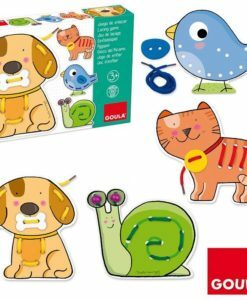 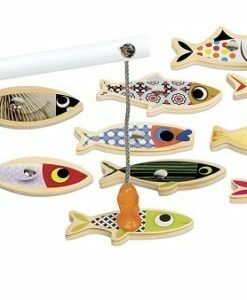 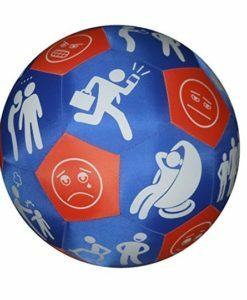 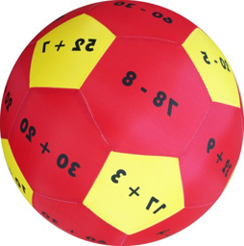 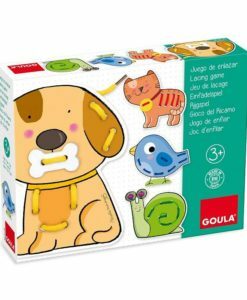 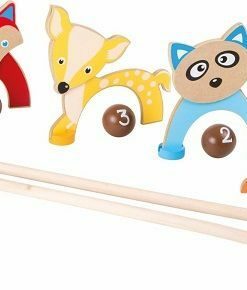 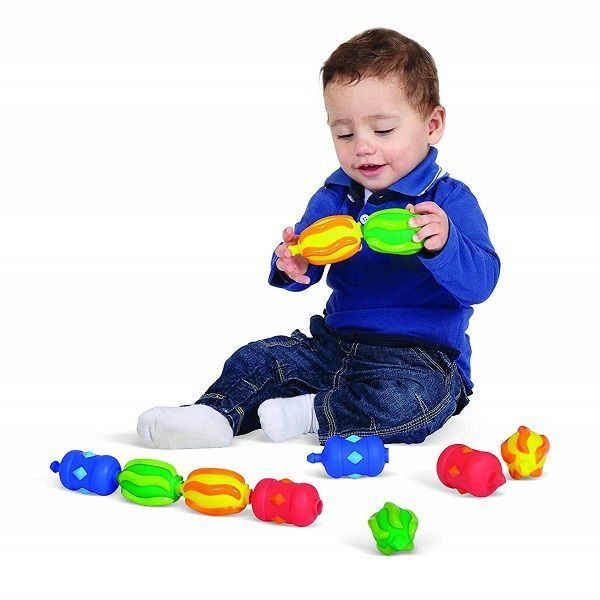 They are also the perfect activity for stimulating children’s senses. 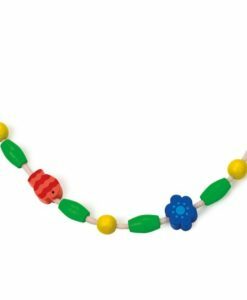 These textured, brightly coloured beads snap together and pull apart simply and easily. 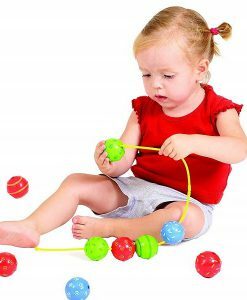 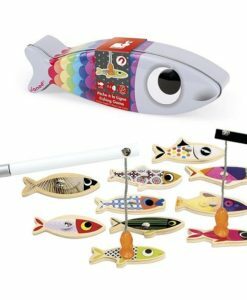 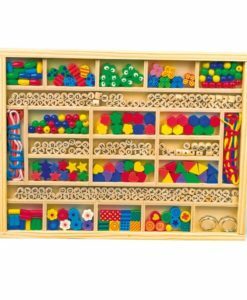 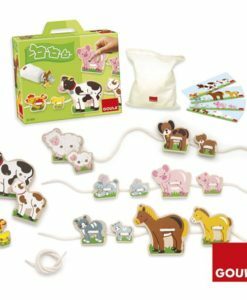 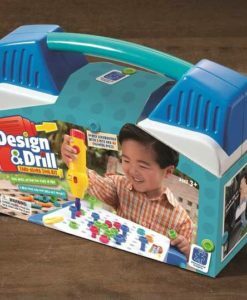 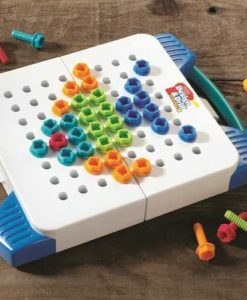 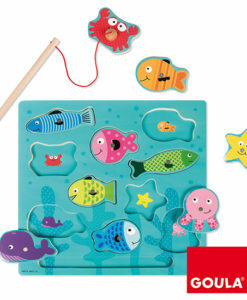 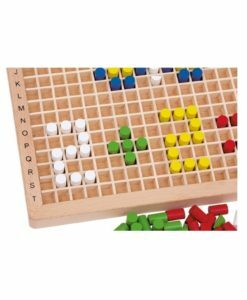 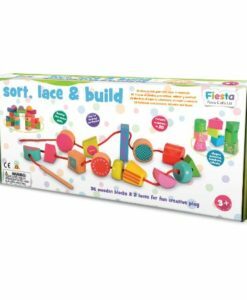 Furthermore they are ideal for improving fine motor skills. 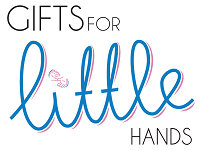 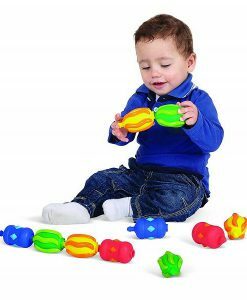 The bumps on the surfaces also provide an easy grip for little hands. 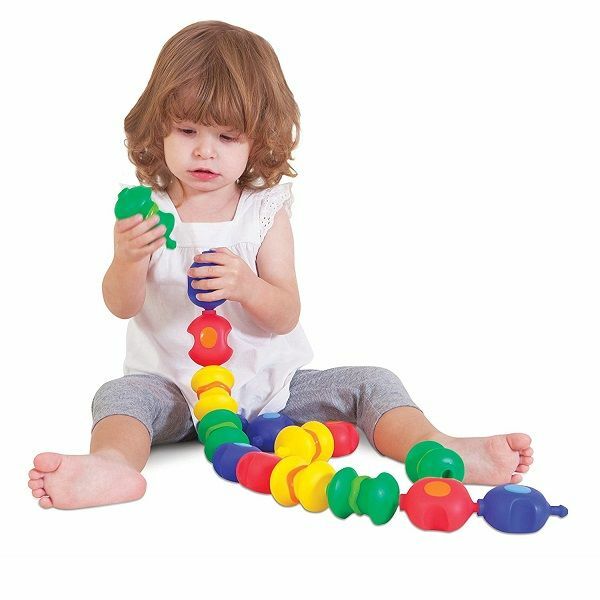 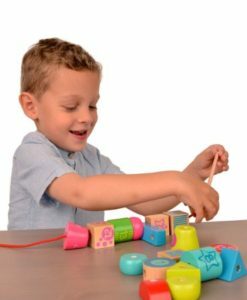 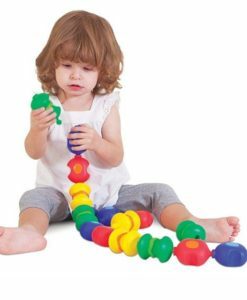 The Snap Beads and made out of flexible plastic, designed to improve senses and physical development, such as fine motor skills. 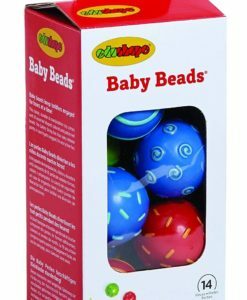 The set includes 14 easy to grip, textured beads.